Sign up for getting the PRP training course in the medical field you specialize in and you can help your patients with PRP therapy to supplement the other treatment options you’re providing for natural healing and more effective and speedy results. Learn about the different procedures for developing the PRP serum so you can best treat the particular medical or aesthetic condition with which you're looking to help your patient. The PRP training course educates you on the types of PRP and precise methods for isolating the ideal concentration of platelets for best results. 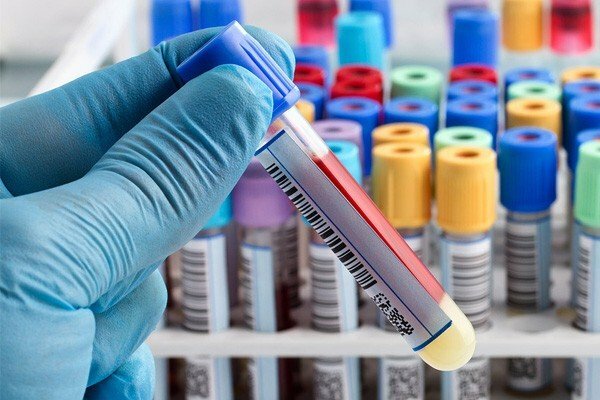 Given that PRP therapy is the next big thing in the field of medicine, you absolutely need to train in this innovative procedure that can help patients with the rare chance of side effects. Having taken the training course, you must attain hands-on experience and sit for your oral and written exams. You can now earn certification. 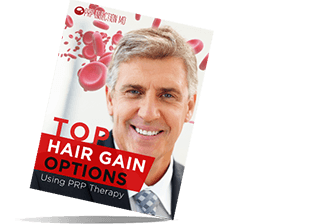 The American Academy of Procedural Medicine (AAOPM) reports that more than 2,000 hospitals and medical facilities all over the US are offering PRP therapy. For any doctor or healthcare provider, PRP Training course has become essential to continue to provide the latest of healing procedure to patients. Are you thinking of signing up for a course in the treatment protocol? 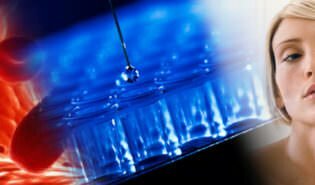 Know that you can offer Platelet Rich Plasma (PRP) treatments to your patients in the particular medical field in which you have specialization. Dermatologists can get PRP facelift training or micro needling instructions to help patients with cosmetic issues. These issues can include signs of aging such as fine lines, wrinkles, folds of skin, and creases. You’ll learn to perform treatment on the face, neck, hands, and decolletage so patients have clear, smooth skin. Dentists can use Platelet Rich Fibrin (PRF), a different kind of PRP, in procedures such as tooth implants and tooth extractions. They can also train to use the PRP serum during bone grafting for jaw reconstruction. Plastic surgeons performing rhinoplasty or nose jobs can understand how to use the therapy for the speedy healing of the reconstructed nasal bone. They also learn how to use the PRP serum to heal wounds and burns with the minimum of scarring. Orthopedic doctors can use PRP injections to help their patients get relief from the pain, swelling, and difficulty in movement resulting from osteoarthritis. Your training in PRP therapy will show you how to inject the PRP serum to provide relief from tendonitis, and sprains and tears in the ligaments. You’ll learn how the healing components of PRP can help restore the buffering agents that cushion the joints and provide relief from joint pain. 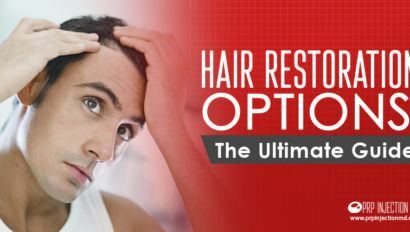 PRP therapy can prove to be highly beneficial in reversing hair loss that results from alopecia in both men and women. 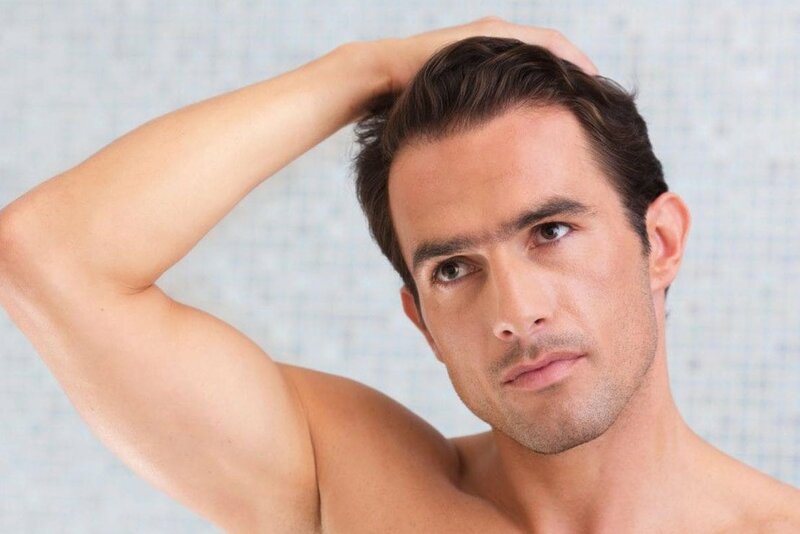 Trichologists can learn how to perform PRP treatments for hair loss and promote the growth of new hair. In addition to administering the injection, doctors can also learn to use micro needling to deliver the serum to the hair follicles. Doctors treating sexual dysfunction in both men and women can understand how PRP injections help to strengthen muscles. Before you sign up for the PRP Training course, you must register with the American Academy of Procedural Medicine. You will receive a private username and password. After that, all the training material, tools, and videos will be made available to you. Or, you can sign up at a PRP training academy. Typically, you can get training in PRP therapy by way of a one-day course that may cost you around $2,850. You’ll receive instructions in every aspect of PRP treatments. Like, for instance, understanding what is the PRP serum and how it works to help patients. Here are some of the coursework elements. The first part of your training in PRP therapy is how to have the PRP serum ready. 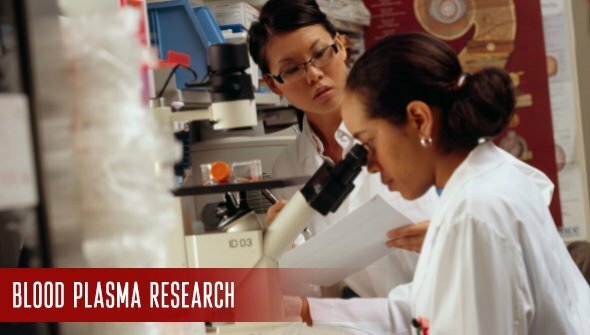 You’ll learn how to use both, the single-spin method and dual-spin method of PRP preparation as outlined by the FDA. Understand the advantages of each modality and the levels of platelet concentration you can achieve by using them. Learn about the different components of the PRP serum and how each of them can help heal injuries and damage to the musculoskeletal structure of the body. The PRP serum can be of four different types. Learn how to create them and the specific area that each type can help repair. For instance, the course will teach you how Platelet Rich Fibrin (PRF) glue can help heal wounds without leaving behind scars. You’ll also learn how dentists use PRF in dental care. 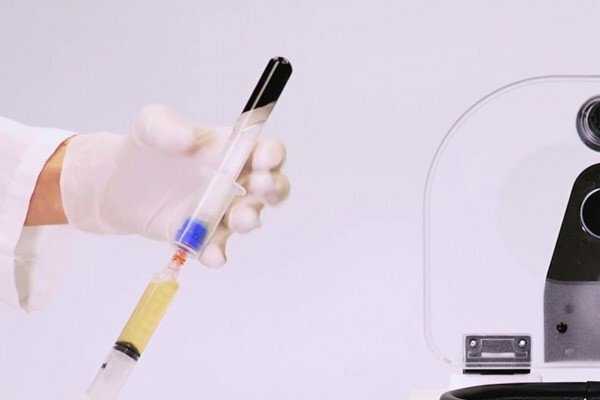 When training in PRP therapy, you’ll understand how to differentiate between the various commercial kits available today. And, choose the most economical and effective equipment to help your patients. You’ll learn about the protocols and safety standards you must maintain so that you can administer the therapy under extremely sterile conditions. Having completed your understanding of the preparation methods, the next step of your training in PRP therapy is learning how to administer the injections. Learn to assess and evaluate patients carefully to check if they are good candidates for the treatment. You’ll receive a list of questions to ask and check for PRP injection contraindications. The training course will also show you exactly how to place the PRP serum with precision in the treatment site where it can stimulate the maximum benefits. If needed, you might receive instructions on how to use digital imaging devices to assist in the proper placement. An important part of the PRP Training course is to understand how to assess the optimum dosage that can treat the affected area. Also, learn how to evaluate the number of sessions the patient may need. And, the intervals at which the treatment must be repeated. The hands-on training part of the course is the most important. You’ll perform procedures under the supervision of certified instructors. PRP therapy can be safely combined with other treatments to enhance their effects. Accordingly, as a part of your training in PRP therapy, you’ll learn how to match the injections with the other modes of treatment. These modalities can include medication, surgical procedures, and physical and occupational therapy. Having completed your training in PRP therapy and the mandatory number of classes per specialization, you’ll take the online exams. According to the AAOM regulations, you must take these exams within 14 days of completing the course. On passing the exams, you can get the Diploma Certificate. To become board certified, you must practice as a PRP therapist for 6 months. After this time frame, you must take the oral and written exams and attain a minimum score of 70%. 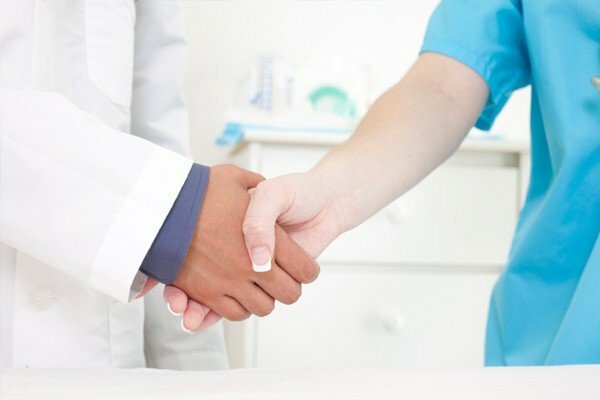 You must also prepare two case studies where you performed the therapy successfully on patients. Once you have completed these steps, you can qualify for the Board Certification Certificate. You’ll also receive 2 wood and metal wall-mounted plaques that you can display. You are now a Board Certified PRP therapist. Would you like more information about how to add to your skills as a medical practitioner so that you continue to excel in your field? Would you like to understand how PRP therapy can provide an effective, natural healing supplement? Call us at this number: (888) 981-9516 or contact us and our consultants will help you with the details.